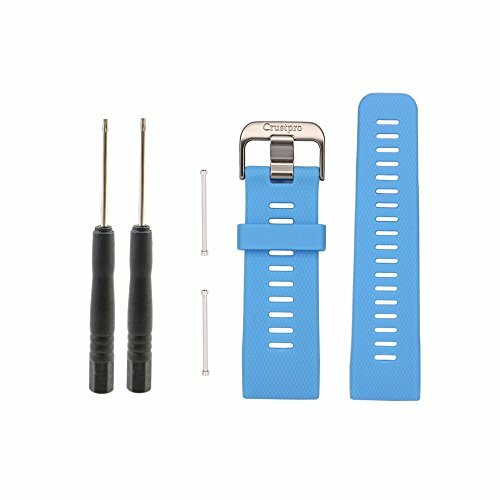 Replacement watch band and cradle dock for your garmin vivoactive hr sport watch. 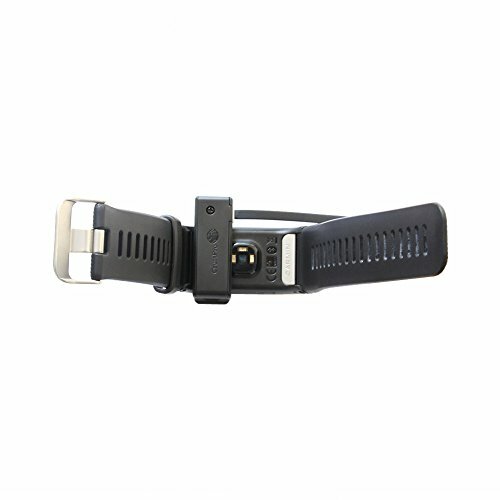 The band is made of high quality tpu, soft and flexible, makes your wacth fits better. Adjustable replacement strap band, perfect to replace the original one. 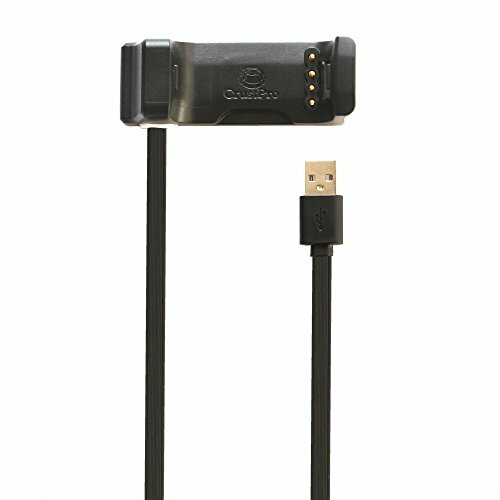 The dock charger allows you to charge and transfer data in a more stable way, clip design,just clip your watch and connect the usb port to computer/laptop or any others usb charging ports. 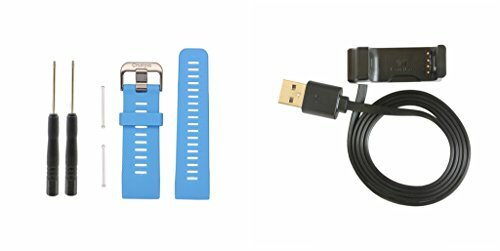 Dock charger and watchband only, watch not included.